Stringent quality control at an advance battery manufacturing facility supported by the latest state of the art testing setup instruments. Our PLATINUM Series is a super-premium range with OEM specifications is catered for higher-end vehicles with an even longer shelf life. 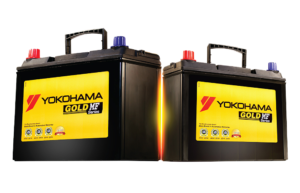 First automotive battery manufacturer brand with 50 years in the industry to be awarded Superbrand status in 2015 and 2016.